Taylor Made performances move quickly, with a minimum of "dead air" between numbers and reasonable breaks between sets. 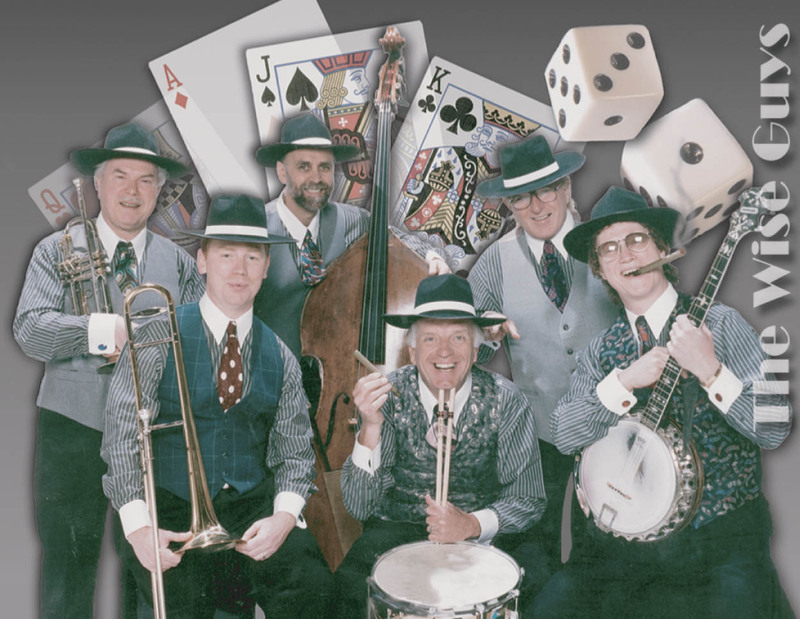 Audience members are delighted to see a happy, well dressed, competent band working hard to please them, and extra care is always taken to insure that instrumentation, costuming, and musical style suit the event and the wishes of the client. 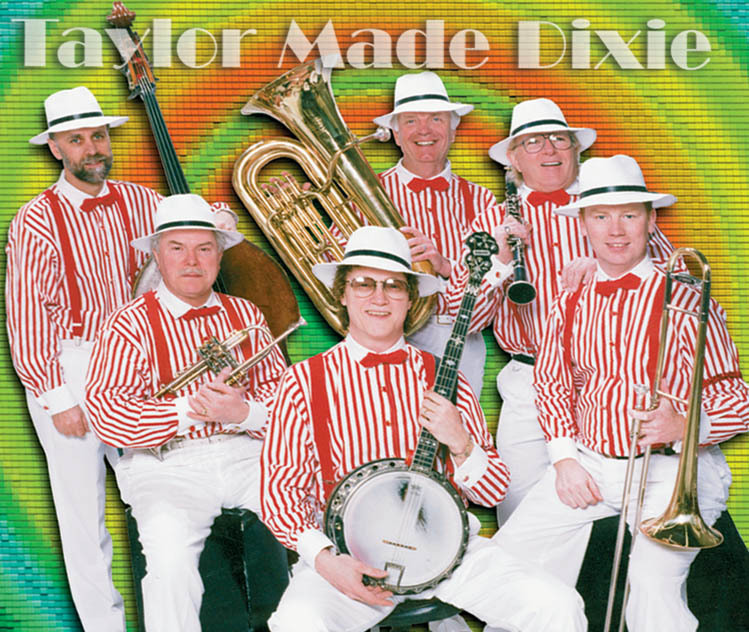 Taylor Made Groups perform regularly at all major hotels and event facilities, as well as private clubs and retail locations in the GTA and beyond. Satisfied clients include dozens of major corporations and retail chains, convention groups, private clubs, and festival organizers. 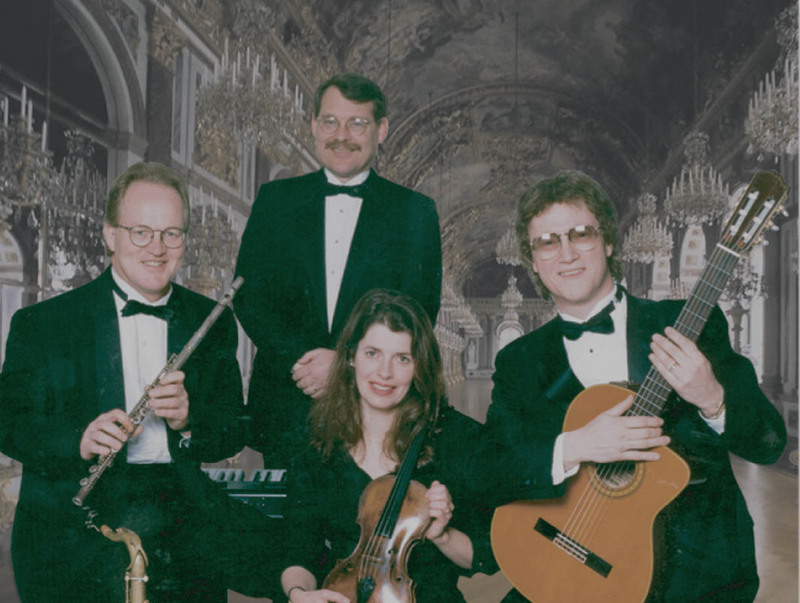 Quattro Voce is Taylor Made Music's most elegant ensemble for Black Tie events, receptions, dinners, and concerts. The music is beautifully arranged and performed, and features Classical, Popular, Latin, Jazz, Broadway, and Motion Picture music. 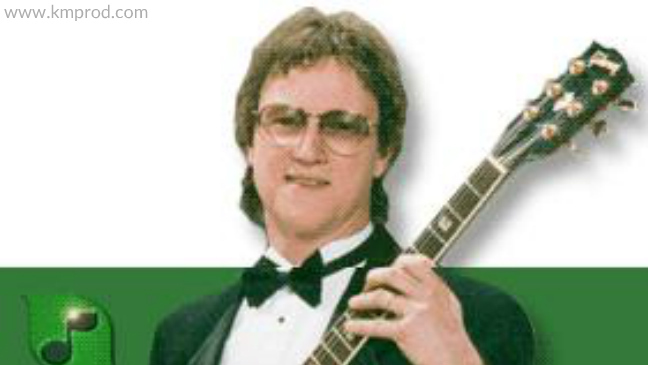 Tom offers polished performances of beautiful guitar music. 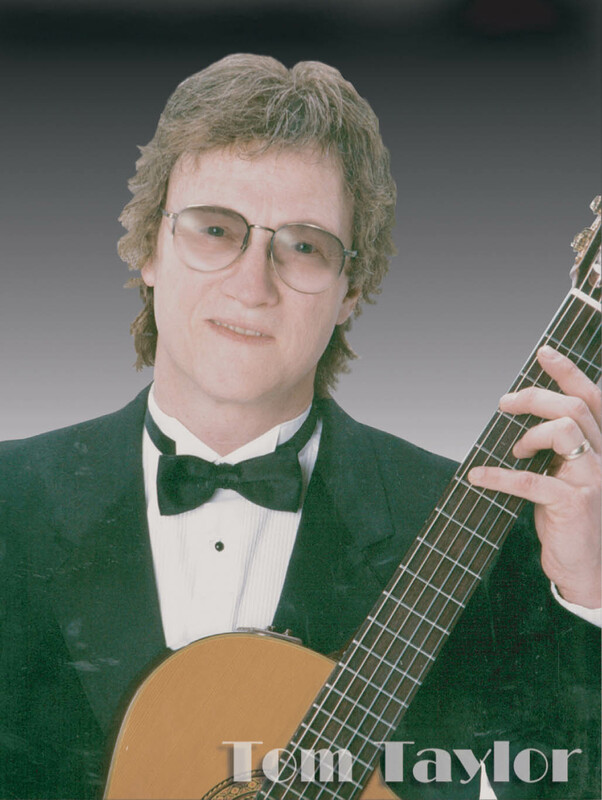 His repertoire consists of Popular, Latin, Light Classical & Spanish, and Jazz standards. Bright, festive costuming and a limitless repertoire make this band a first choice for Promotional & Retail events, Boat Cruises, and Picnics/Barbecues. You'll hear all of your "toe tappin'" favourites and more. 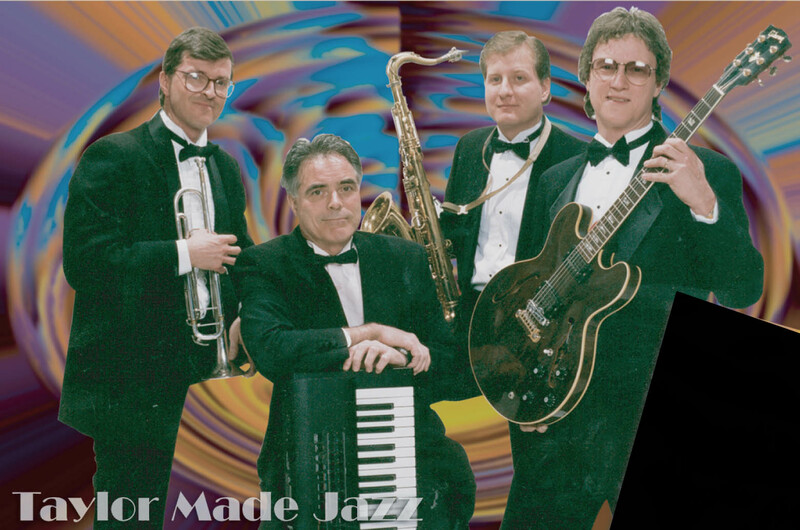 Your favourite Jazz Standards performed to perfection. Band formats can range from a duo to a four or five piece group, with a broad range of available instrumentation including Woodwinds (Sax, Clarinet, Flute), String Bass, Trumpet, and Jazz Violin. 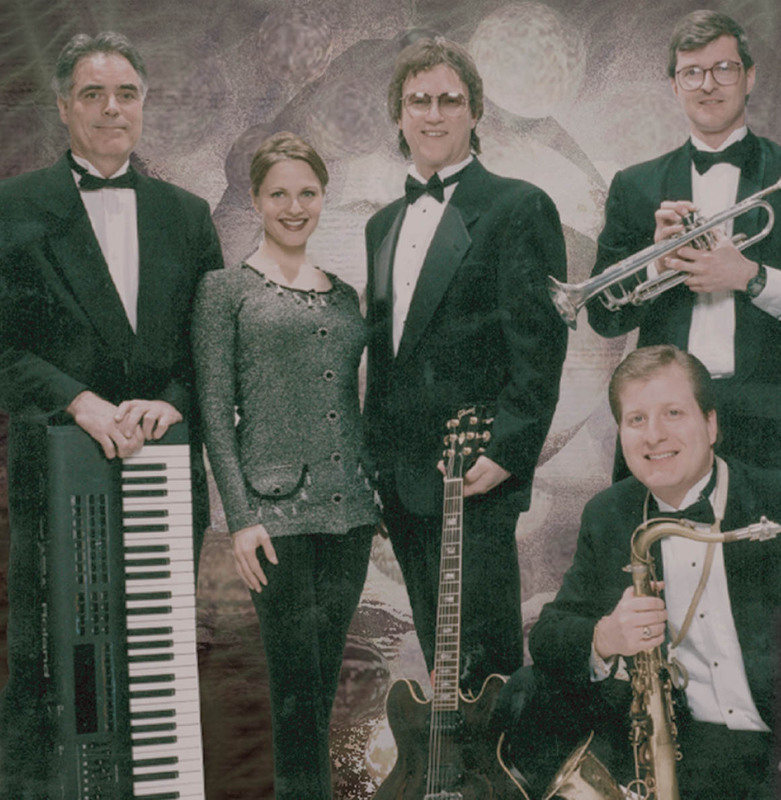 The definitive variety and party dance band featuring a broad range of music and dance styles and a huge repertoire. Available options include a feature singer to compliment Tom's vocal stylings and an expanded PA & lighting package for larger events. Ideal for Old Time Country themes, Square Dances, Barbecues, "Down East" Lobster or Oyster suppers and Promotional Events. Also available is a "Canadiana" show package featuring bright red and white costuming. This show provides a warm welcome to International convention visitors to Canada, and is a fabulous addition to Canada Day celebrations. All the Oktoberfest favourites: Polkas, Waltzes, Novelty Tunes, and Sing alongs with lots of audience participation and contests. 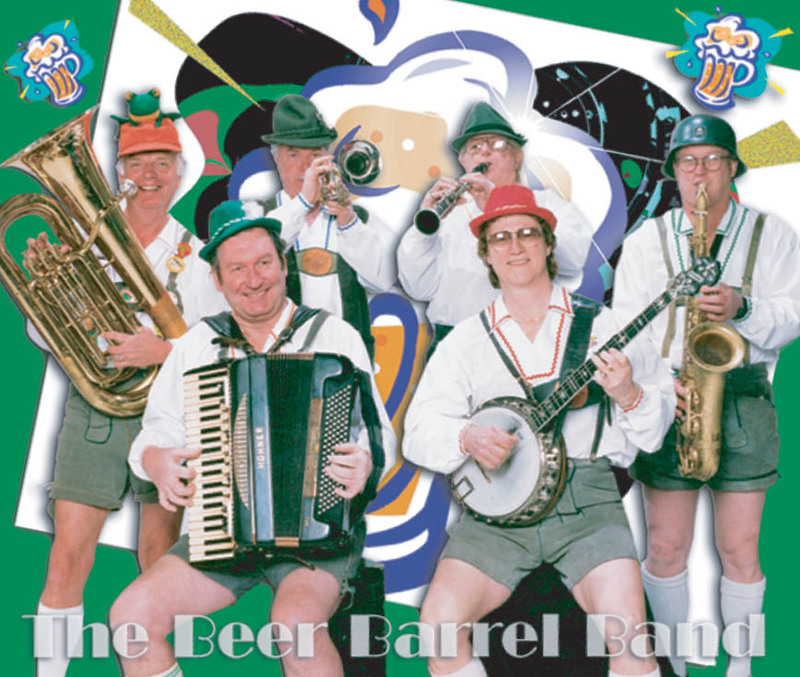 This fun-loving band has been a recurring favourite at the famed Kitchener Oktoberfest and has also performed for BMW promotional events ... and many others. 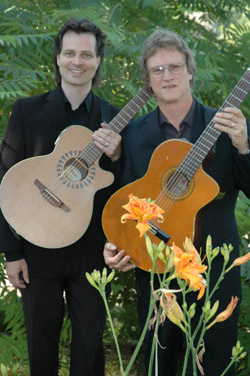 This exciting Guitar Duo features stirring "Nouveau Flamenco" stylings as well as Spanish, Brazilian, and Latin Favourites." 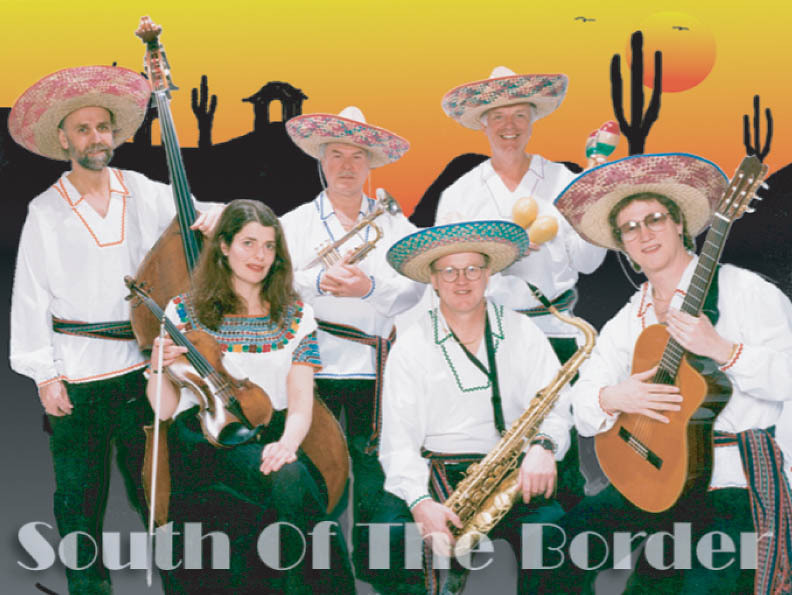 With colourful Mexican costuming & sombreros, this group is ideal for themed events and trade shows. 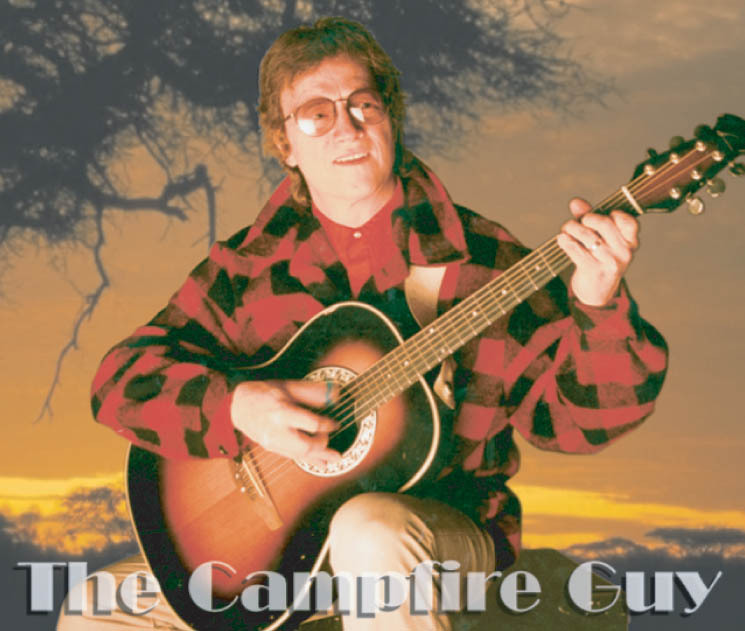 The magic of shared songs by firelight under a starry sky comes to life as Tom performs Folk and Campfire favourites. 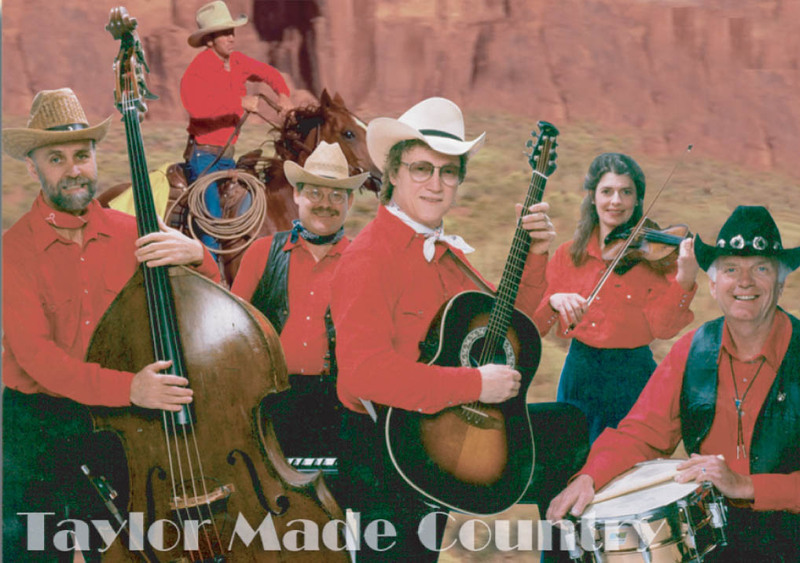 Tom Taylor & Taylor Made Music are represented by K&M Productions. For more information and booking Tom Taylor, simply contact us. 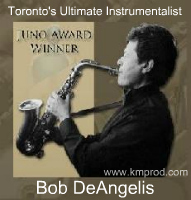 We would like to thank you for the great atmosphere you and your band created at The Insurance Institute of Ontario's Centennial Convocation & Awards Dinner at the Metro Toronto Convention Centre. We wanted to take this opportunity to thank you for an incredible evening of music and entertainment. You were highly professional and very enjoyable! Just a short note...on your band's stellar performance at the Spring Dinner.